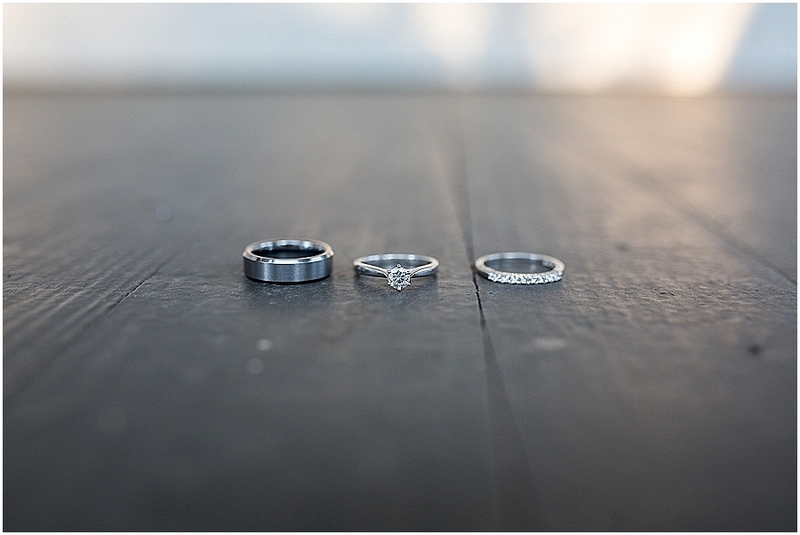 Jesse & Casey’s Providence Cotton Mill Wedding was a stunningly beautiful one. 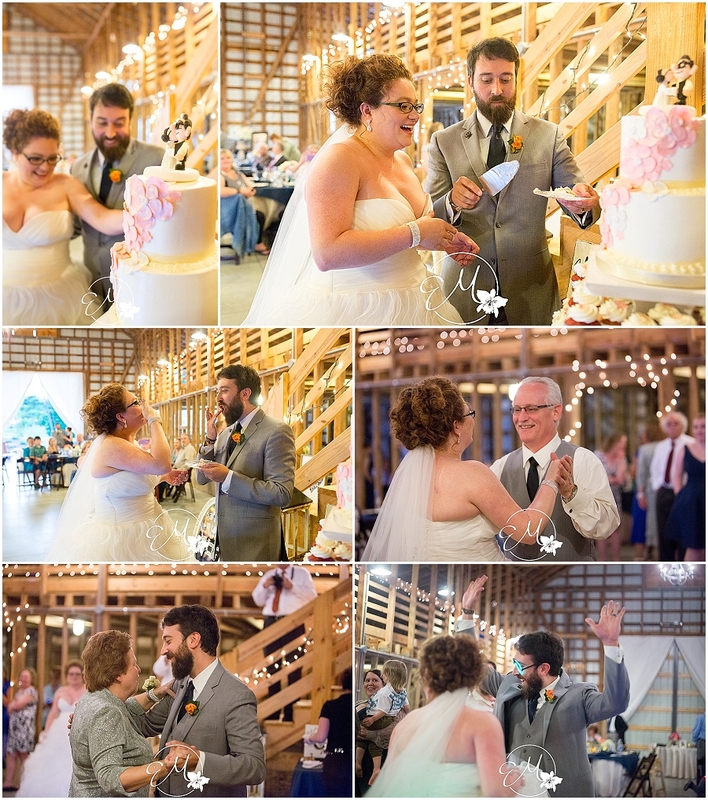 I had the pleasure of being contacted by this loving couple for their wedding and from the moment I got to meet with them, I could tell just how much Evan and Erica loved each other. These two, just watching them talk about their wedding, and what it meant to them, it was touching. All throughout their wedding day, which was perfection, by the way, it was so clear that the main thing (aside from them tying the knot!) was sharing this amazing, once-in-a-lifetime day with their family and friends. All the simple details, the turquoise and gold colors, the adorable (and DELICIOUS) cupcakes, and the beautiful white flowers came together in the best fashion. The love these two have was so easy to capture. Erica couldn't stop smiling, even when I asked her to! Evan looked so dapper, to match. These two just kill me with how perfectly they fit together! After that, as Brian started keeping track of the coordinates of their special dates, they started forging a life with each other, and with their kids. Their wedding day was simply a new chapter starting in a wonderful, lovely story. Their wedding had Up-inspired items, Superheros, and was just so very, THEM. Enjoy! 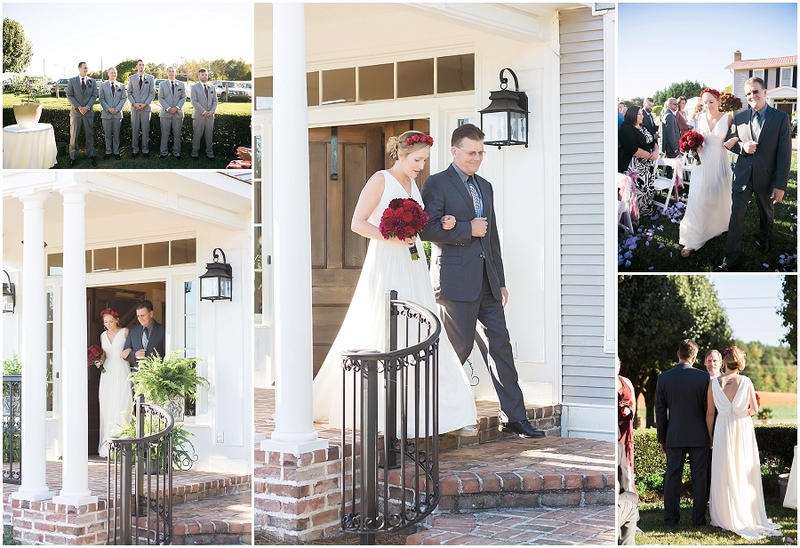 I figured today would be a great day to look back on this wedding I had the pleasure of second shooting back in September with Martine Beher Photography! This gorgeous wedding at The Grand in Kennesaw was jam-packed with gorgeous details, lovely littles, wonderful friends, and a whole lot of love! Weren't their details just so lovely?! The Grand did a superb job with the decor. Simple, clean, and just perfect for the day! I got the honor of just hanging with the guys prior to the ceremony. What relaxed guys Matthew had there! Some shots, some cigars, and one big groom's surprise made for a fun hour or so. Rebecca and Matthew opted for a first look. 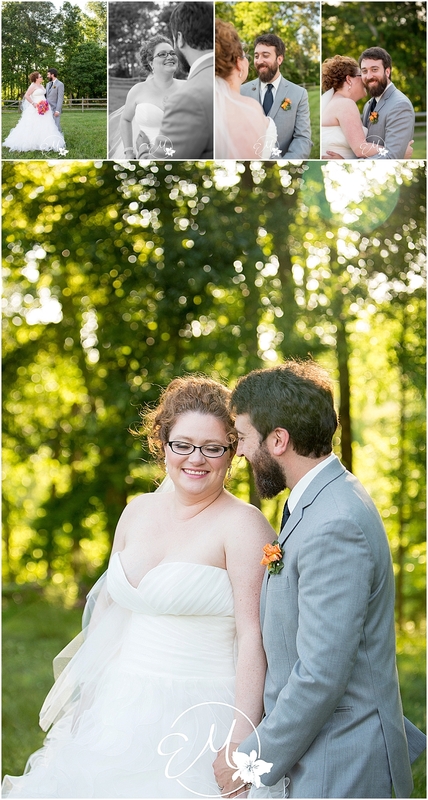 I cannot express how much I adore when couples do a first look! You reduce the stress of the day, knock out a ton of family and bridal party images beforehand, and just make for a far less rushed ambiance. Aren't those littles just adorable!! Oh, it was almost too much cute to bear! These cakes... I don't even know where to begin! Both were so tasty, and so well crafted! The grooms cake was extremely personalized, with all the things any guy loves, sports and beer! And their wedding cake was divine! Not only was is knockdown gorgeous, but it tasted just as good as it looked, if not even better (I may have sneaked two pieces)! All in all, I was so honored to be asked to help with this wedding, and wish Rebecca & Matthew many many years of happiness in their marriage! I have known Annalee since high school, and she always seemed like that cool laid back chick who was always chill. Well, they always say that people's true traits come out on their wedding day, and my original assumption of her, even from that long ago, held true. Annalee and Elliot are a very laid back couple, and compliment each other perfectly. 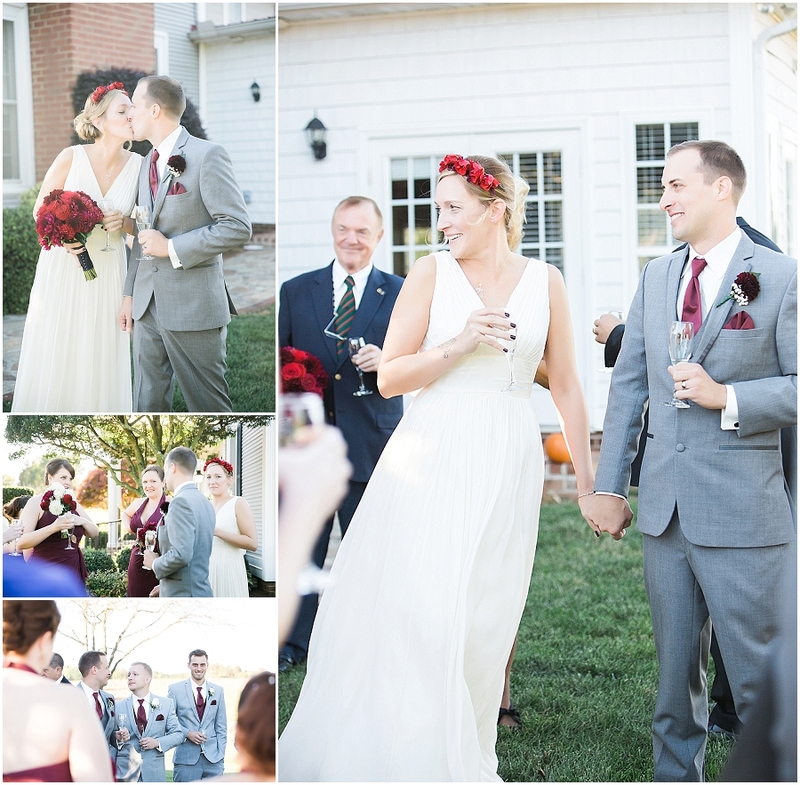 Their wedding day wasn't stressful, rushed, or at all hectic, and I was so glad for that! Not only did everyone have a fabulous time, but we had plenty of time for gorgeous romantic portraits of the two of them, which I am also grateful for! From her vintage J. Crew wedding dress, to the crown of roses she wore, Annalee was a stunning vision. And Elliot, in his well-cut gray suit, was nothing less than the most handsome groom. 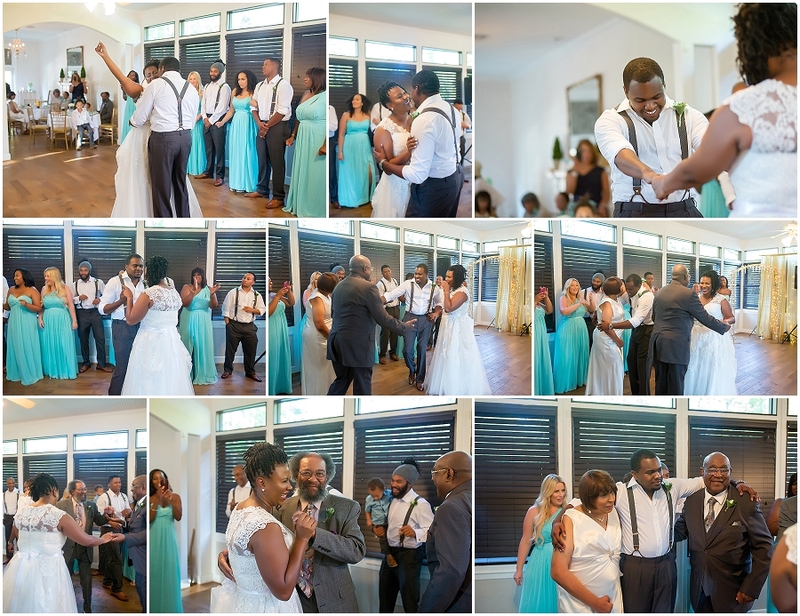 Their wedding day was full of love and light and family and friends, and I know that their lives will be, as well! So, as their wedding gallery is soon to be released, enjoy this look further into their gorgeous wedding day at Villa Franca Estates.